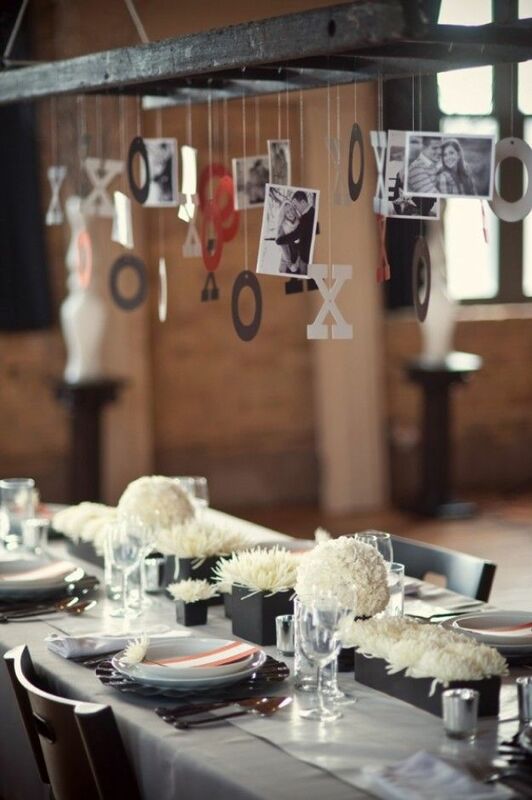 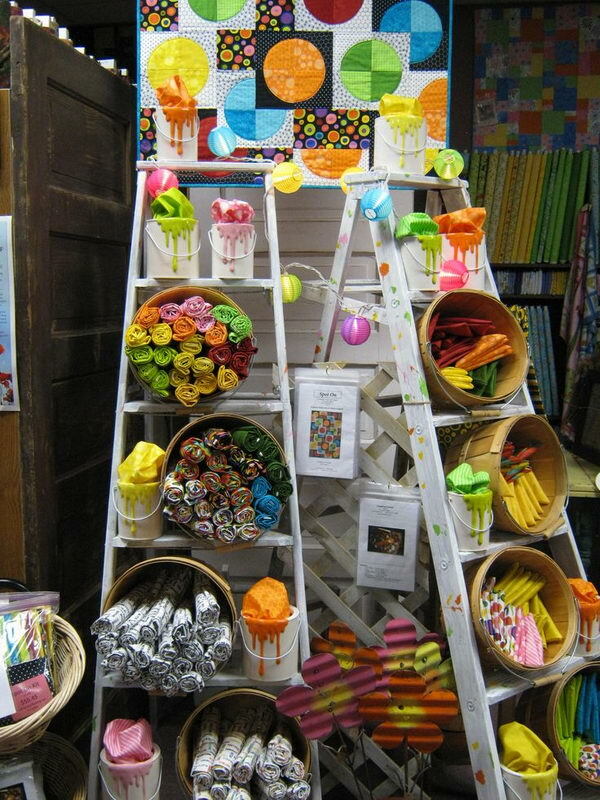 Here are 20 Creative Ladder Ideas for inspiration. 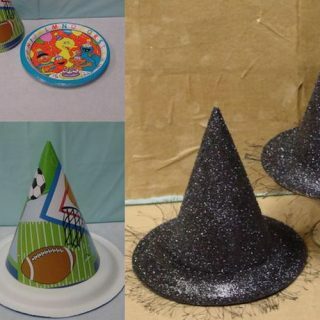 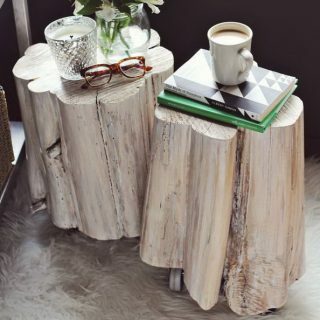 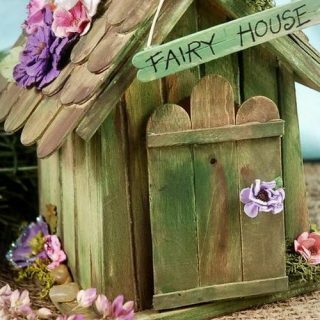 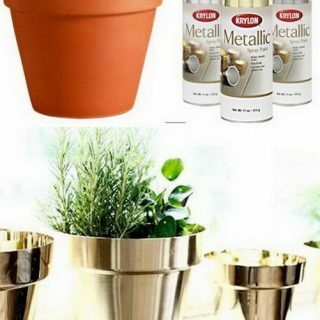 They are helpful for your home decoration and you are sure to love them. 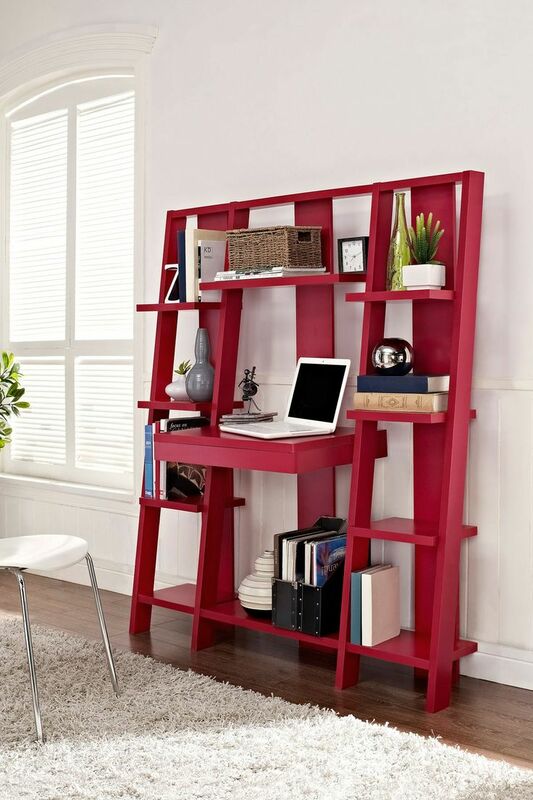 Red Ladder Bookcase with Desk: a clever design that combines a desk, pull-out drawer and storage shelves in one space-saving design. 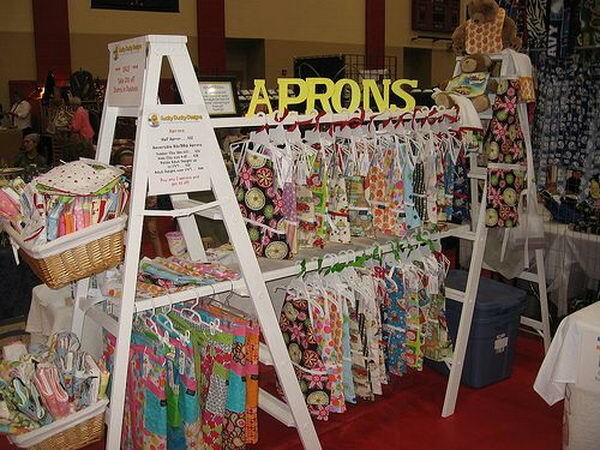 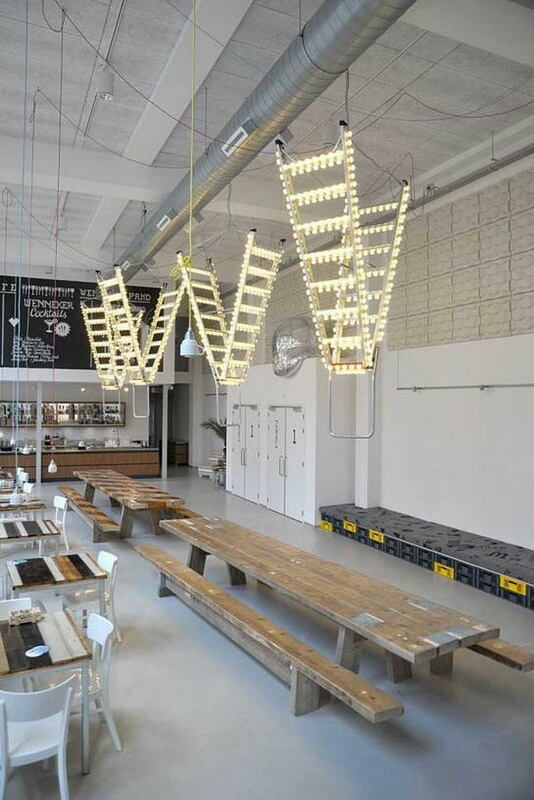 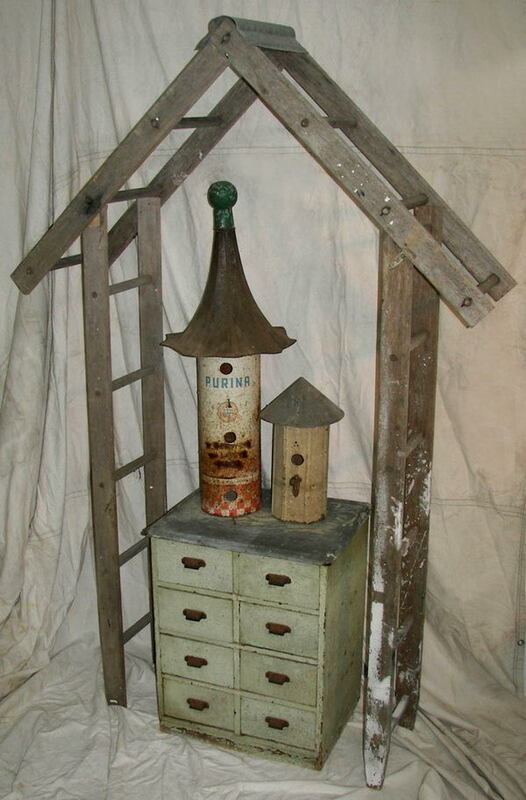 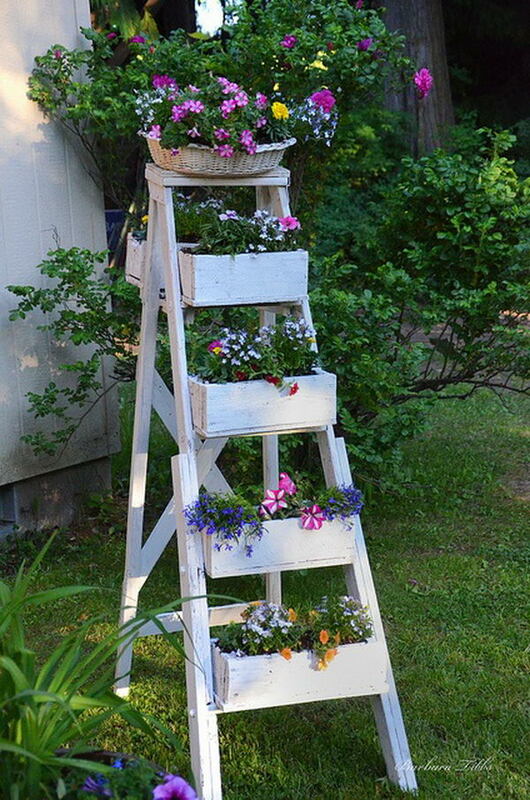 It is a decorative use of vintage ladders for arts and crafts show display, or retail store fixture. 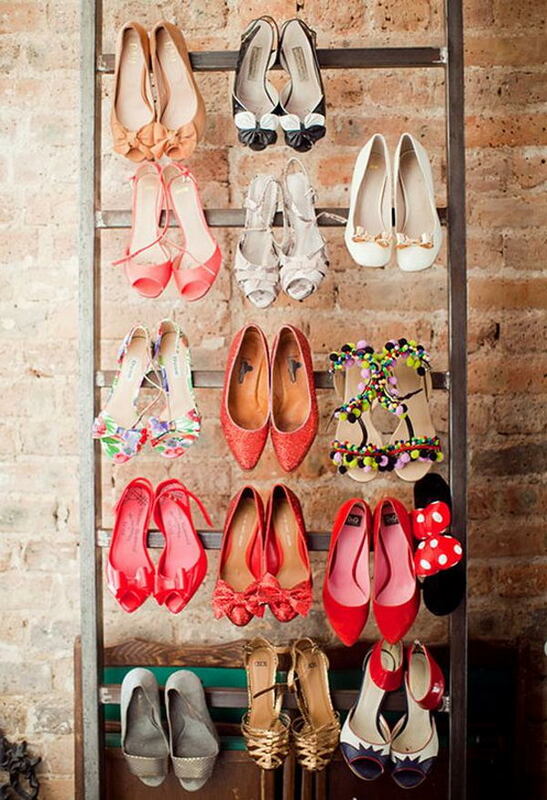 The ladder was used to organize and display high-heeled shoes. 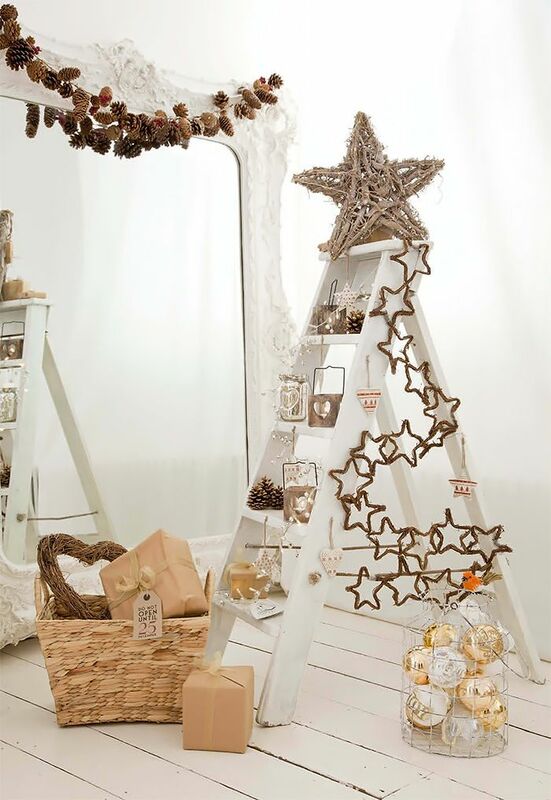 Ladder picture display- Just hang hooks under each step and attach photo. 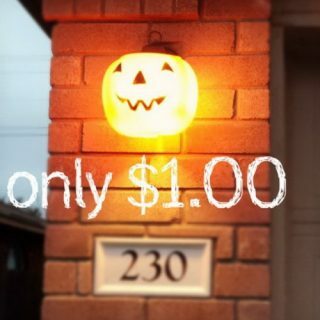 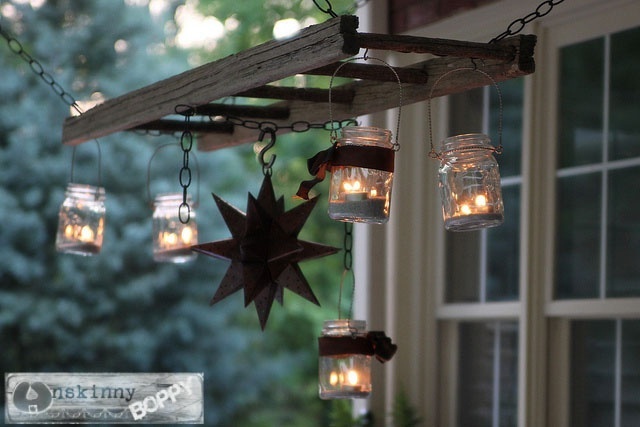 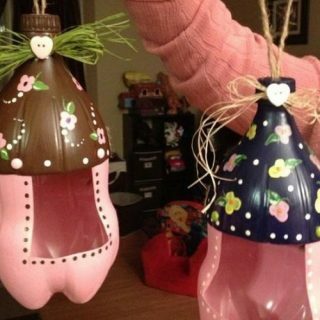 Hang mason jar lights on ladder as a cute vintage lantern hanger. 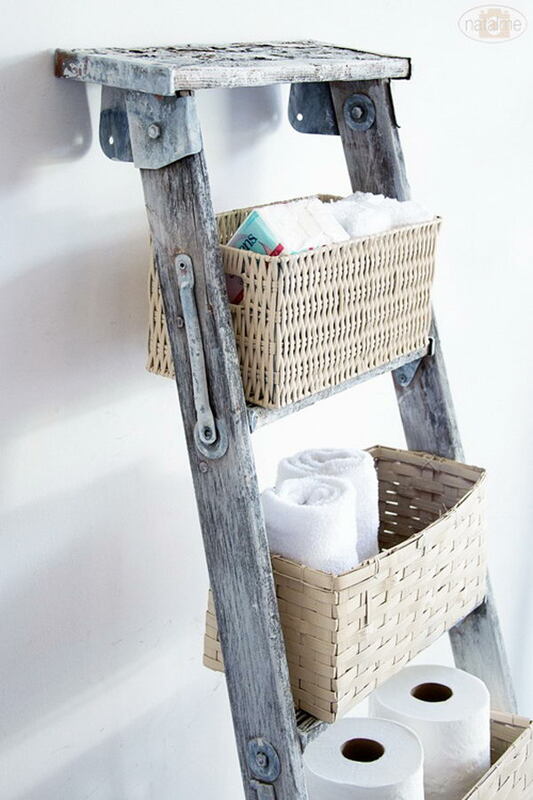 DIY basket ladder storage: Make use of vertical space and add baskets to on old ladder. 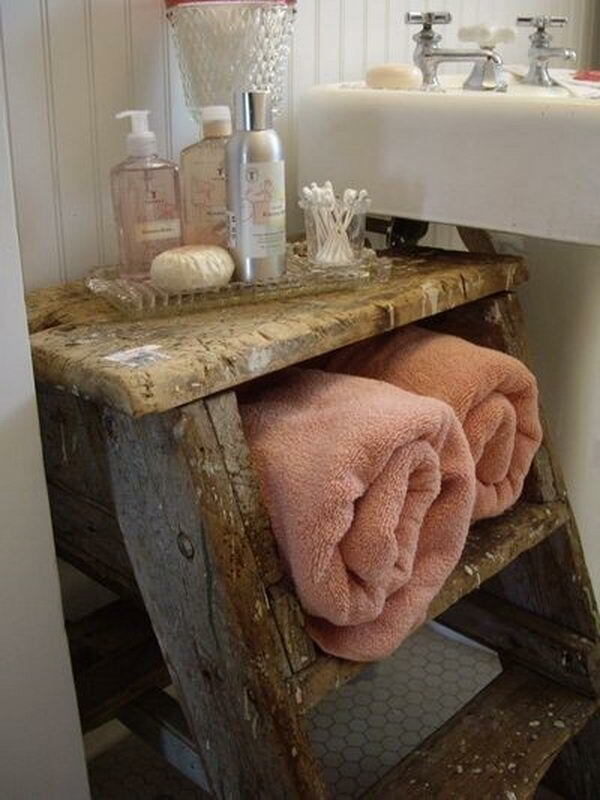 Use Old Wooden Ladder as a table and shelf in the bathroom. 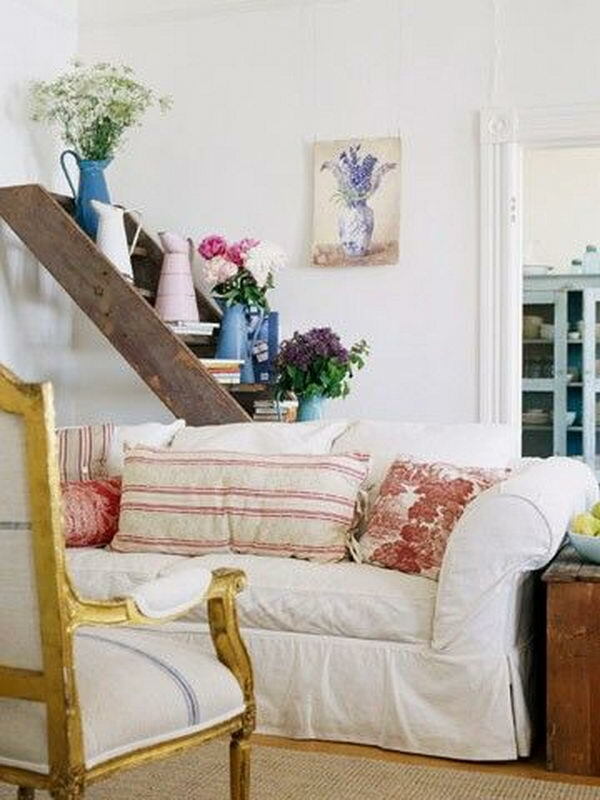 This old ladder was used as a lovely display shelf behind a couch. 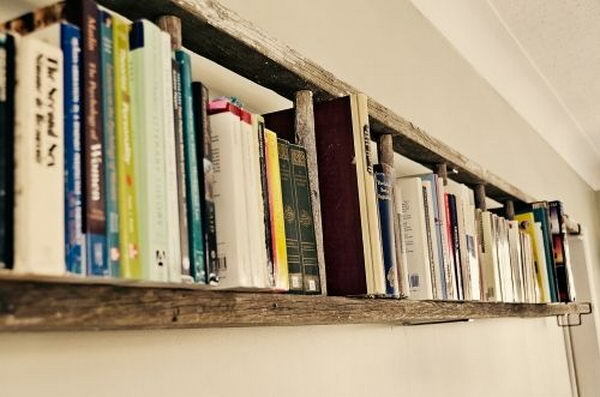 Hamg a ladder horizontally on the wall as a book shelf. 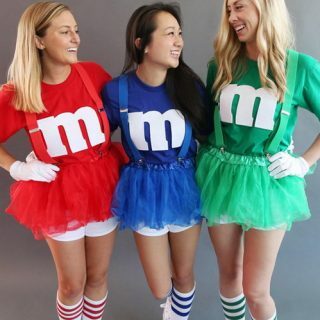 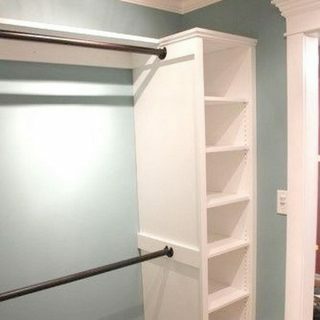 You can also make a wardrobe out of a ladder. 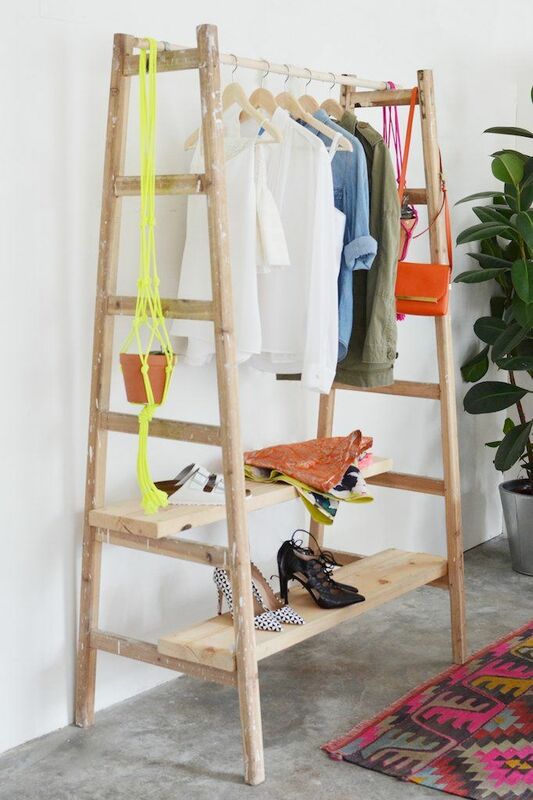 It’s fun and easy to display clothes using such painted ladders. 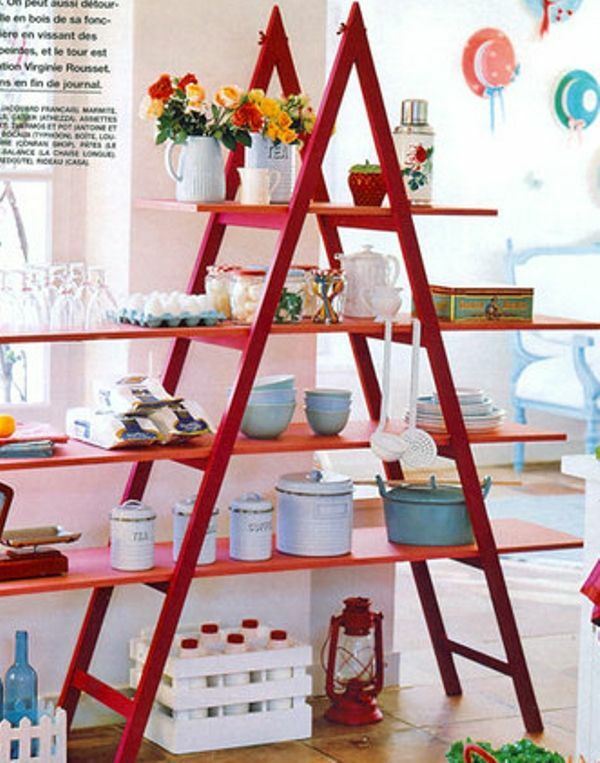 It is a creative decorating idea to have a Red Ladder Shelf in your room. 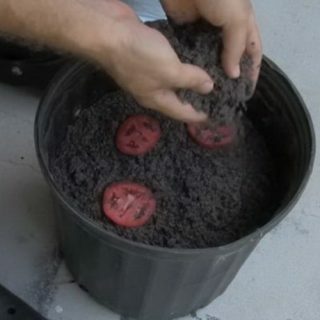 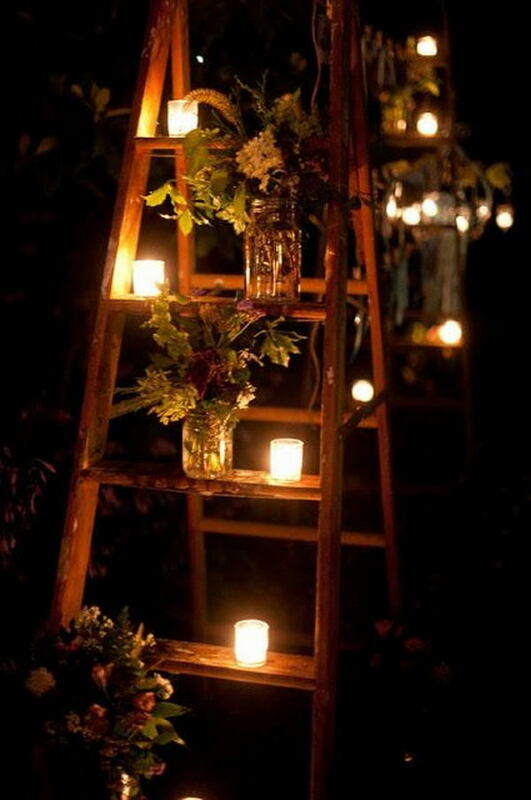 It’s neat garden party idea with jars and candles on a ladder. 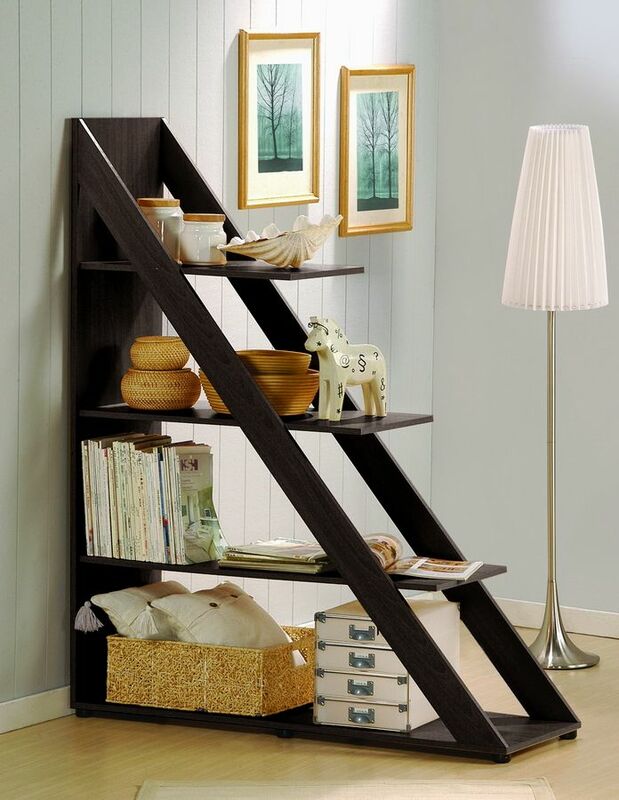 This ladder bookshelf could also be used as a room divider. 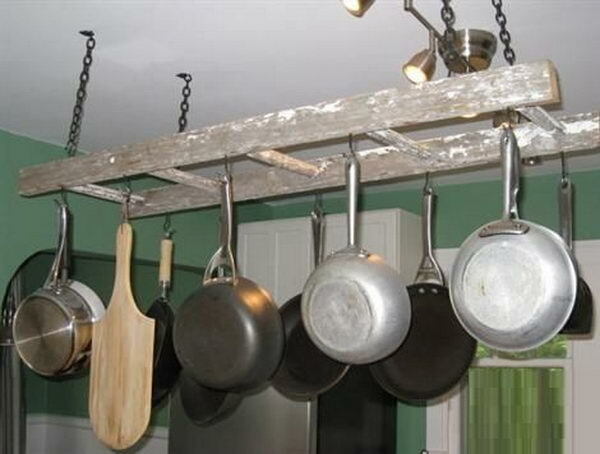 Hang your photos and accessories under ladders for decoration.